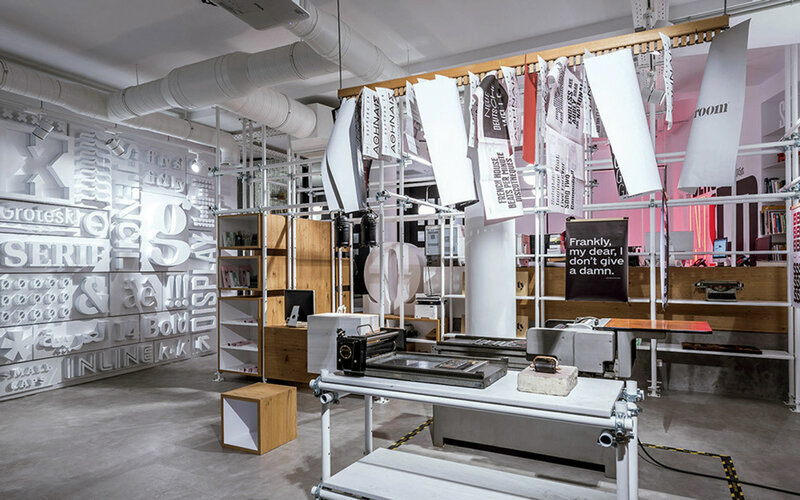 The Typeroom is a design studio and cultural creative hub for the graphic design and typography company Parachute. 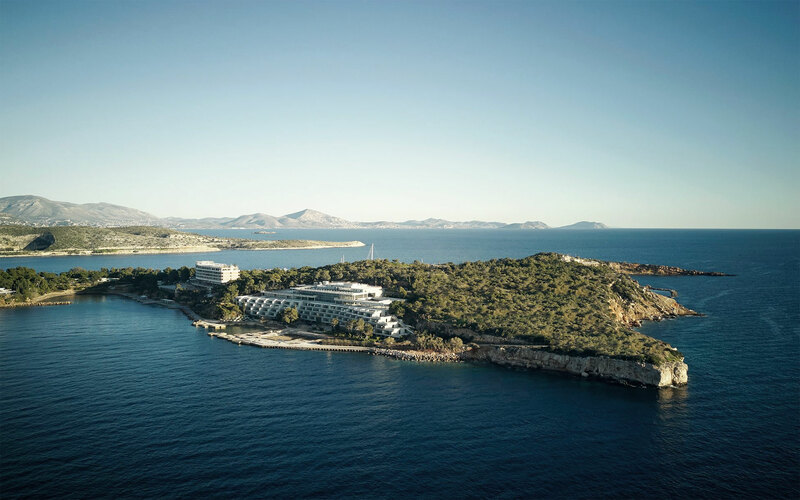 This recent article in Greek newspaper Kathimerini celebrates the much anticipated opening of the Four Seasons Astir Palace Hotel in Vouliagmeni. 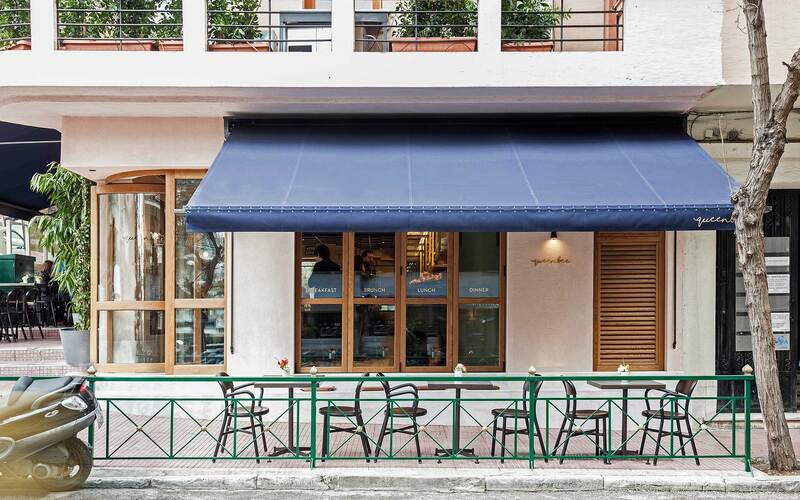 We are very proud to be part of the re-birth of this iconic Athenian destination, having designed 2 restaurants within the resort. We’re thrilled to announce that Dexamenes has won the Best New Architecture in an Existing Building award, at the DOMES 10Year Awards! 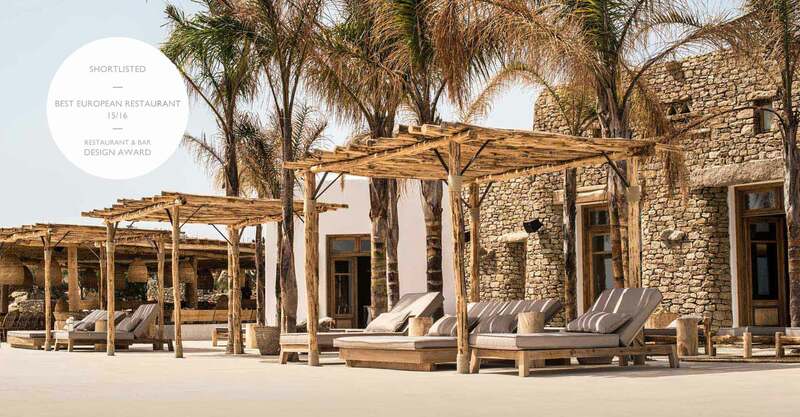 We are thrilled to announce that Vora Villas took second place in the Best Resort category of the AHEAD Global Awards 2019! 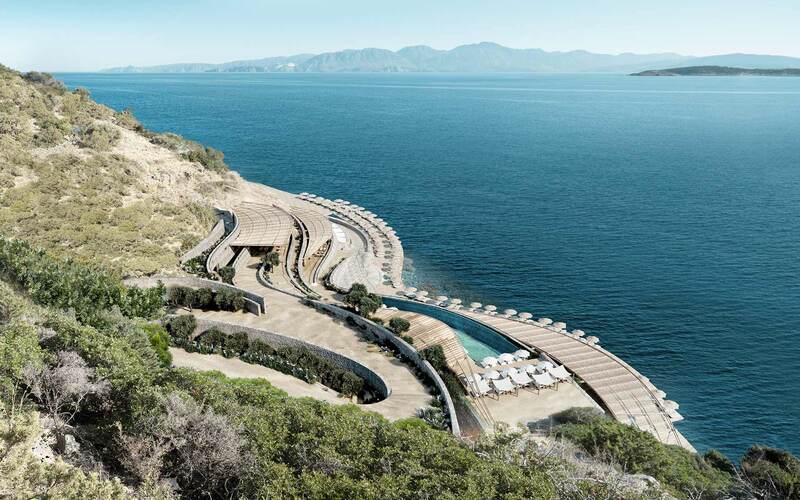 The Four Seasons Astir Palace Hotel, Athens has announced their opening, planned for early summer 2019. 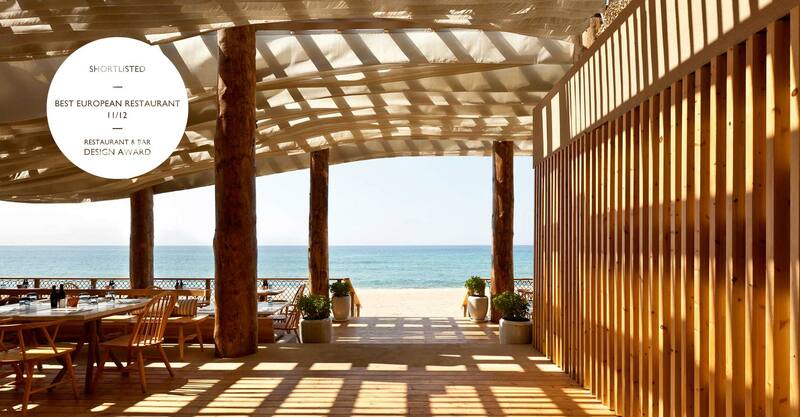 We have designed 2 restaurants within the resort and look forward to sharing the details of them soon! 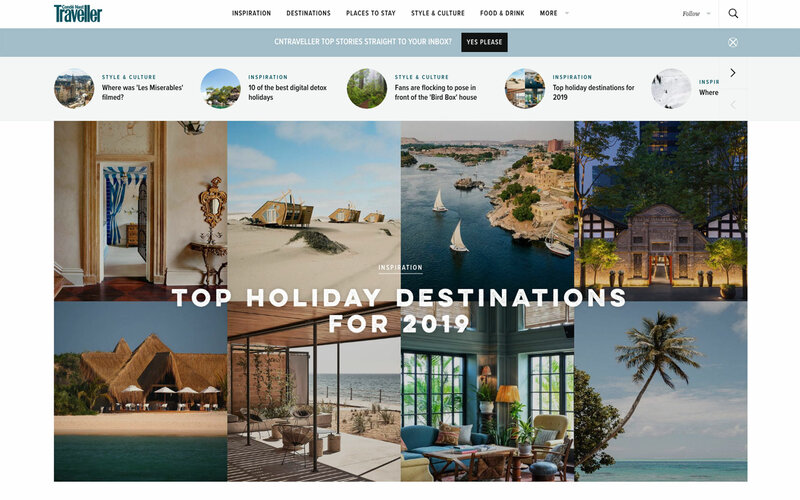 It’s great to see Dexamenes in the Conde Nast Traveller list of Top Holiday Destinations for 2019! Happy New Year from k-studio! 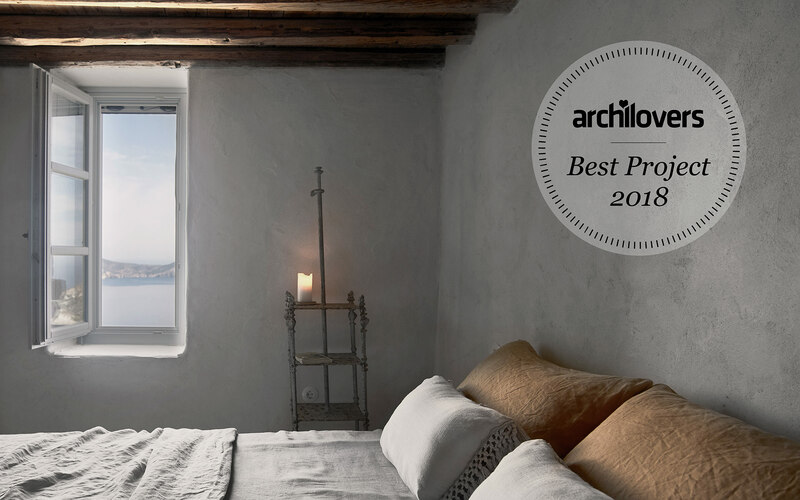 We are thrilled to reveal that our Milos House project was selected as one of the best projects of the year on Archilovers! 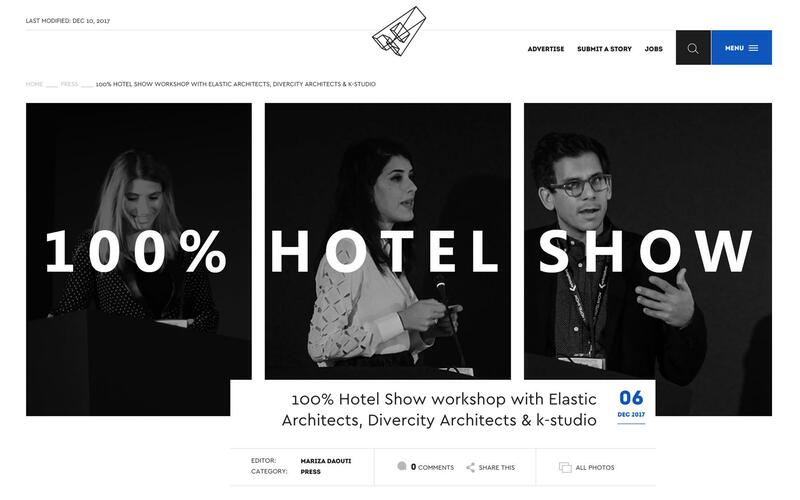 We are proud to see Barbouni featured in this beautiful presentation by Inventions Insider. 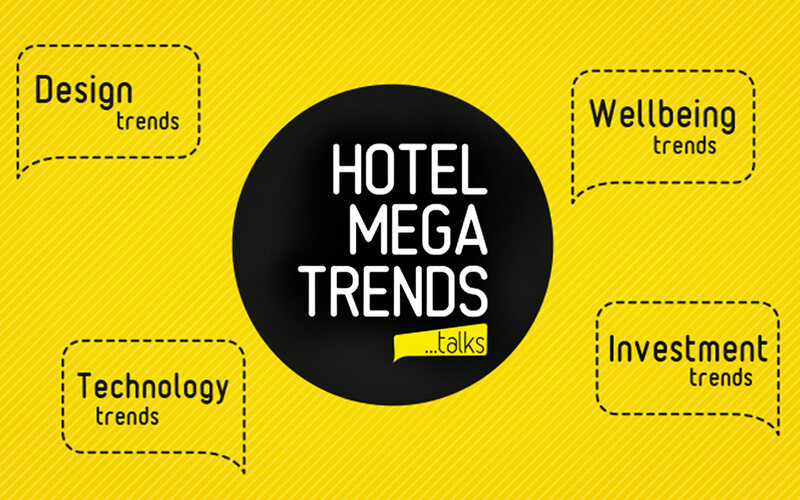 We were pleased to take part in the Hotel Megatrends Event 2018, where Dimitris Karampatakis gave a presentation of the studio’s work and our approach to design. 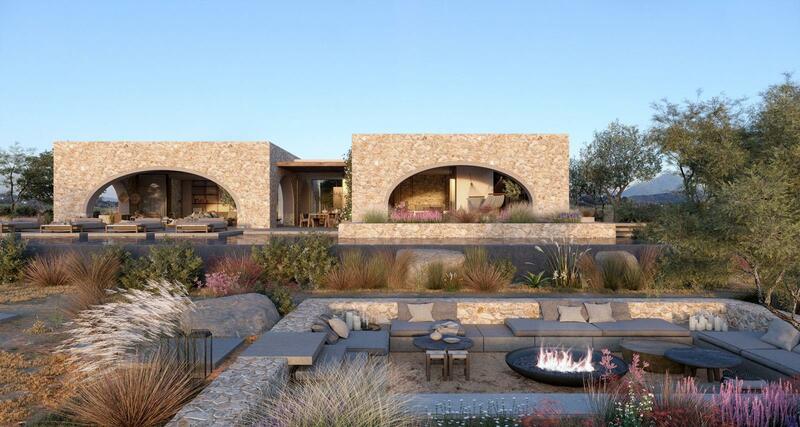 We are thrilled to announce that Vora Villas has been named Best Resort In Europe at the AHEAD Awards 2018! 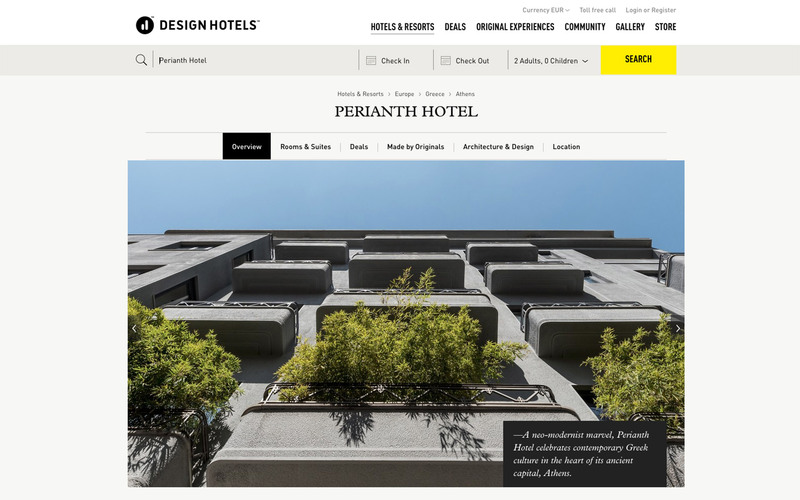 Perianth Hotel has become a member of the Design Hotels collection! 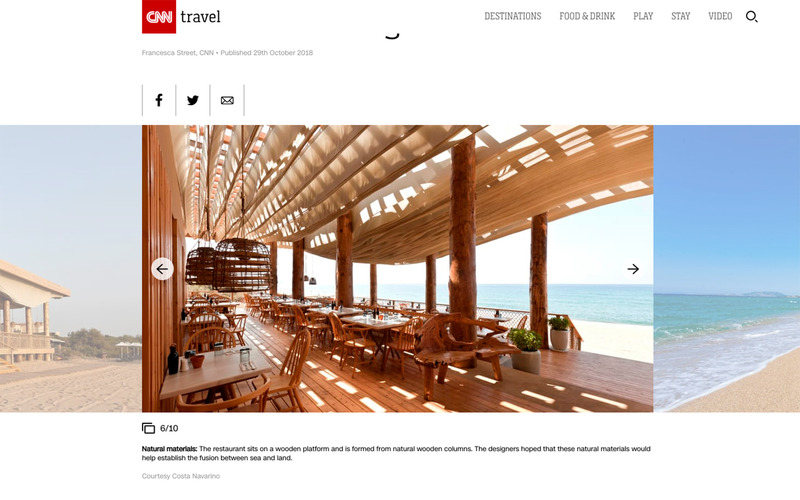 Our Barbouni design is back in the press as a video of the animated roof movement went viral over social media this summer! 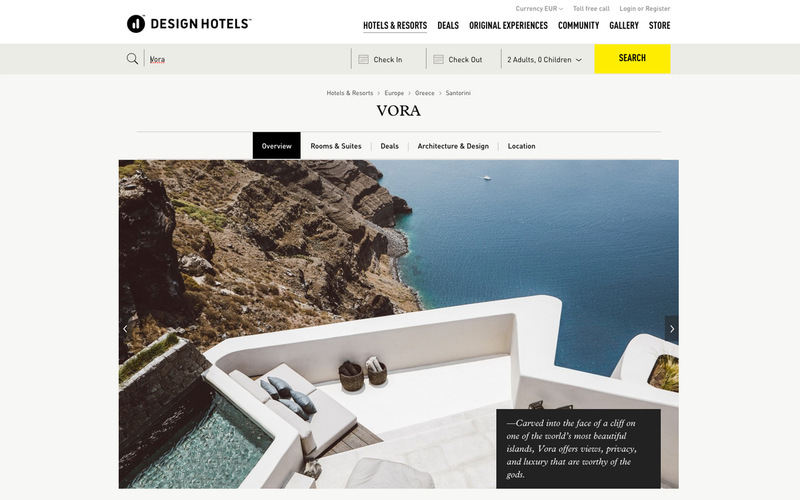 Vora Villas have just confirmed their collaboration with Design Hotels. 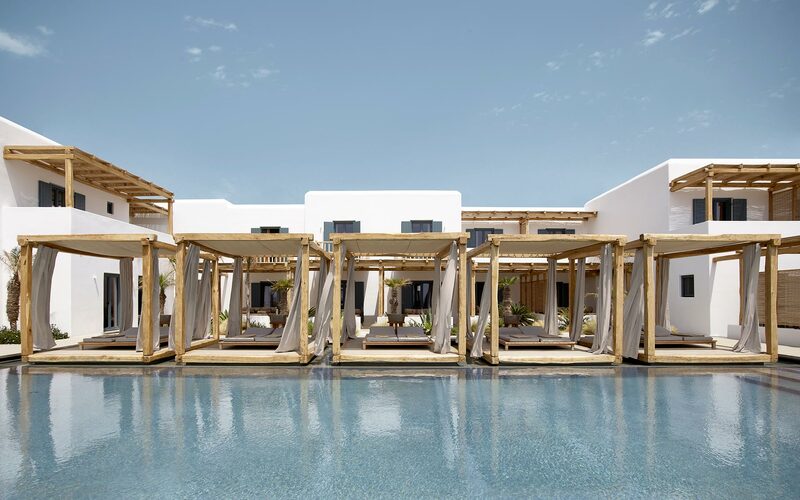 We are very happy to announce that Vora Villas has been shortlisted in the Resort category of the AHEAD Awards 2018! 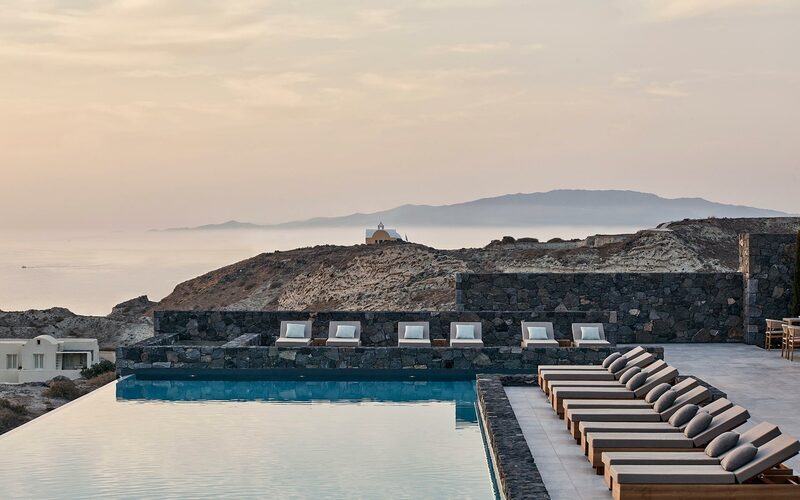 The Canaves Oia Epitome, Santorini has opened for it’s first season. Click on this page to take a closer look. 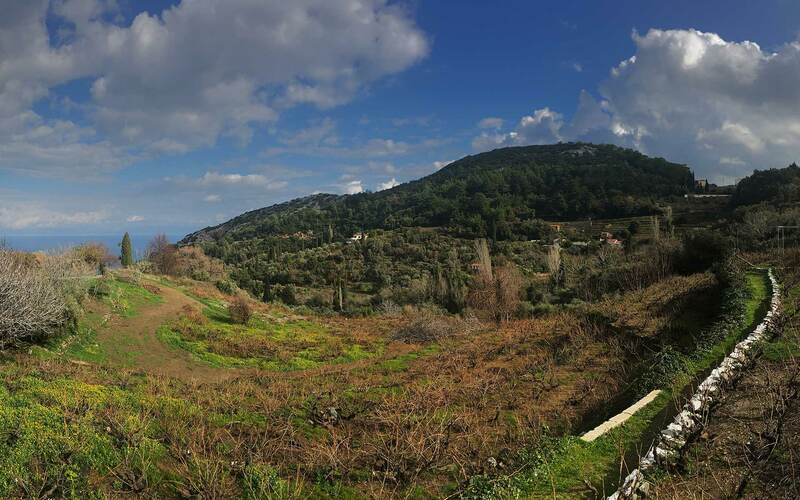 We are very happy to hear that our Casa Cook Chania proposals, done in collaboration with Lambs & Lions, have received planning permission! 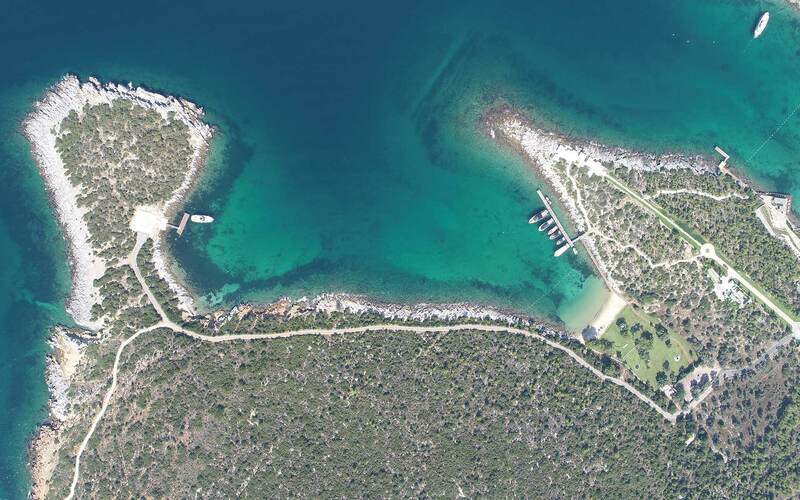 We have been selected to design the new Kaplankaya Bay project, an extension of the Six Senses Kaplankaya resort. 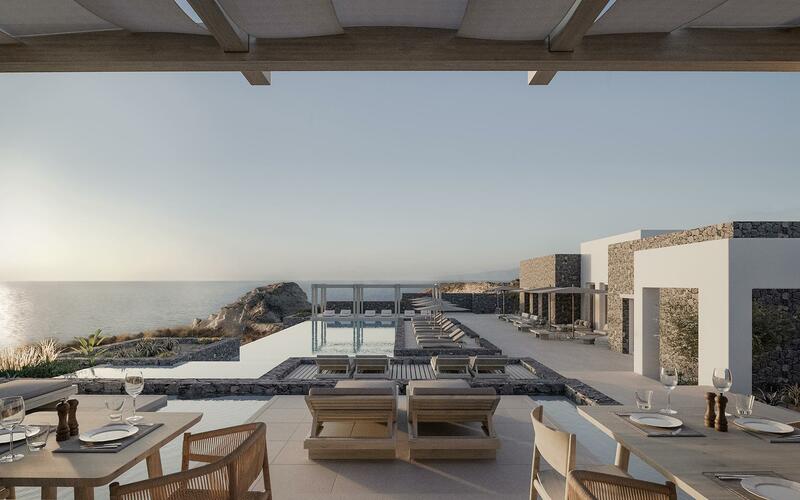 We are thrilled to share the news that Navarino Residences has been named Global Winner of the “Best Luxury Development” category, and Local Winner of the “Best Off-Plan Development in Greece” category, in the Homes Overseas Russian Awards. 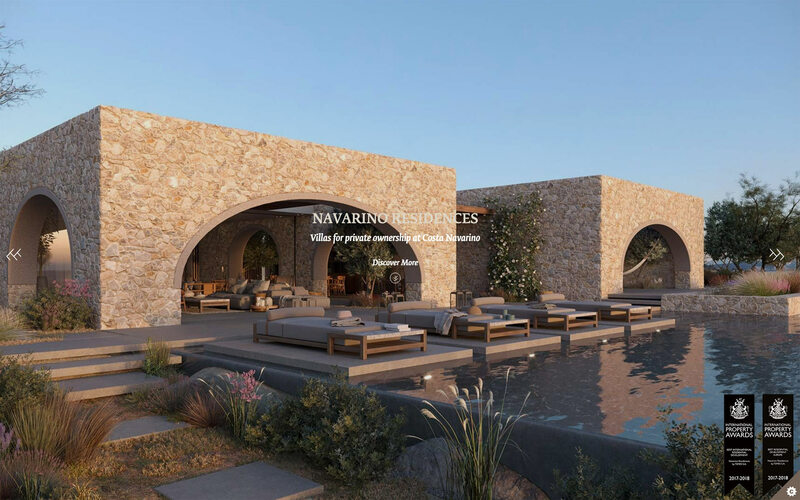 The Navarino Residences were crowned “Best International Residential Development” for 2017 – 2018 in the 26th annual International Property Awards. 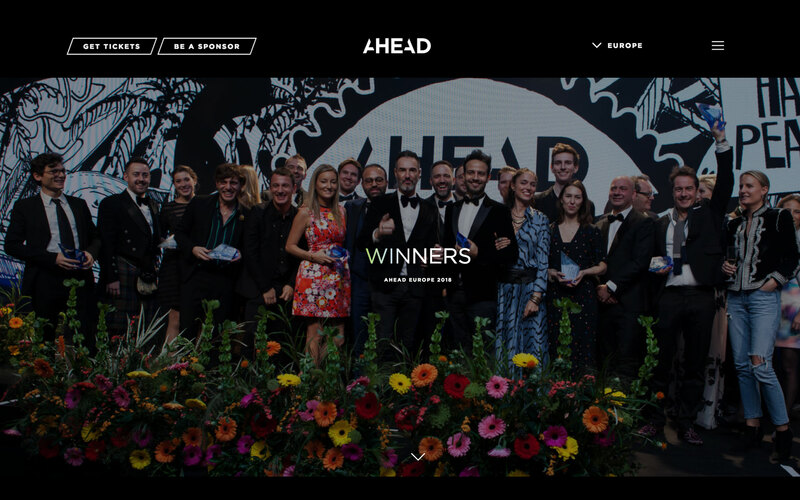 Judged by an independent panel of 70 experts, the awards celebrate the highest levels of achievement by companies operating in all sectors of the global property and real estate industry. Queen Bee has opened its doors. 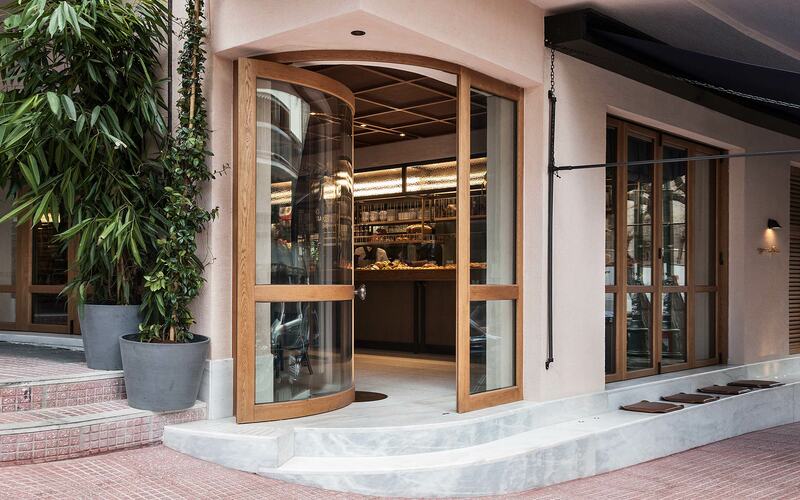 An all-day bakehouse-bistro in the heart of Athens inspired by the elegance of the Art Deco building it sits within. 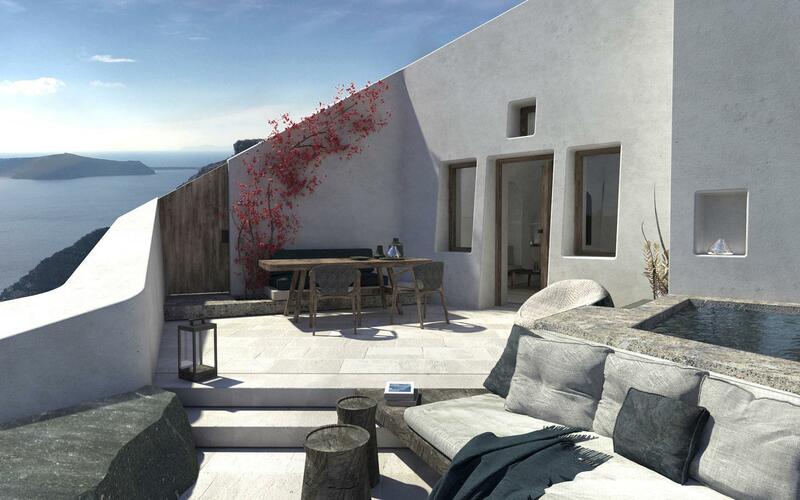 Nearing completion: Four villas, carefully designed to retain privacy whilst maximising the spectacular views from the heights of Santorini. To be launched this summer. A sneak preview of a project currently underway in the studio. Location and more information to be revealed soon! 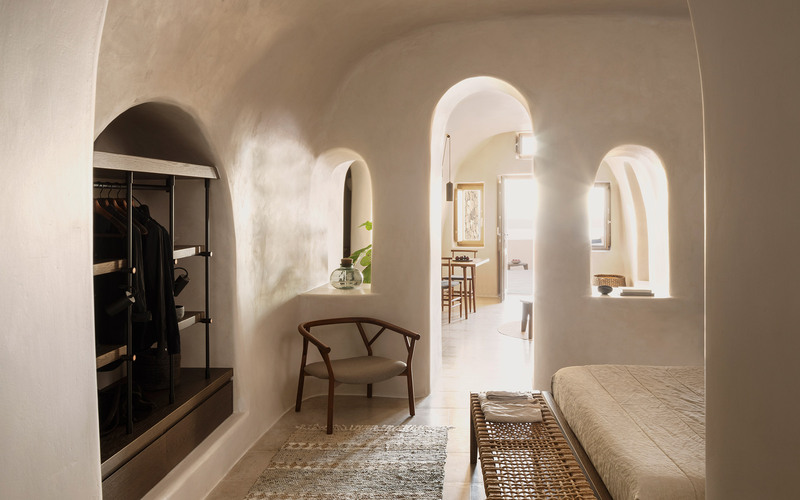 Our first post of the new year presents our design for the 5* boutique hotel, Canaves Oia Epitome, part of the Canaves Oia Resorts in Santorini. 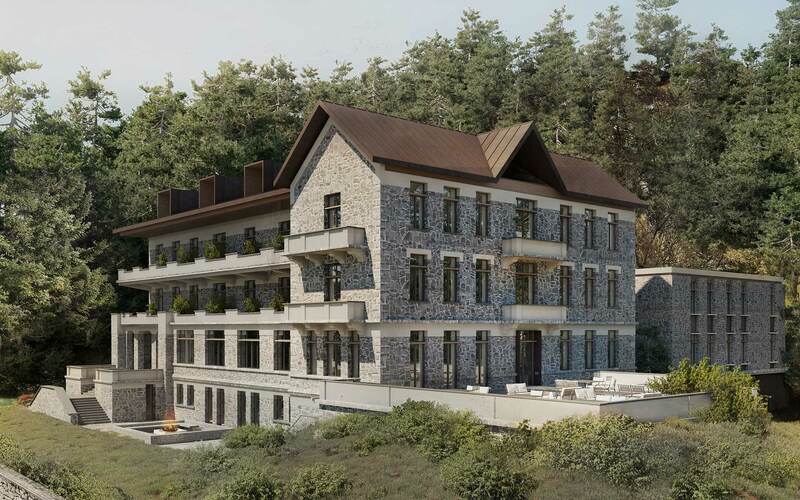 The project is currently under construction and the hotel looks set to open this summer. Stay tuned…! 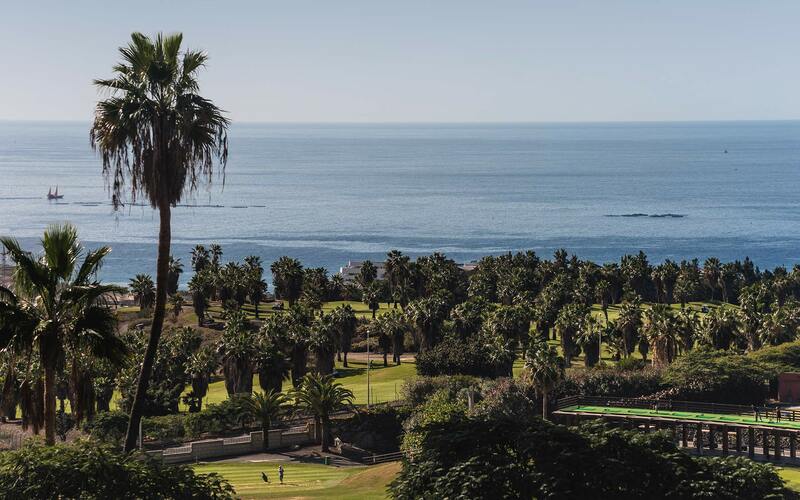 Our final post of the year is a photo taken from the incredible location of one of 2017’s most exciting new projects. 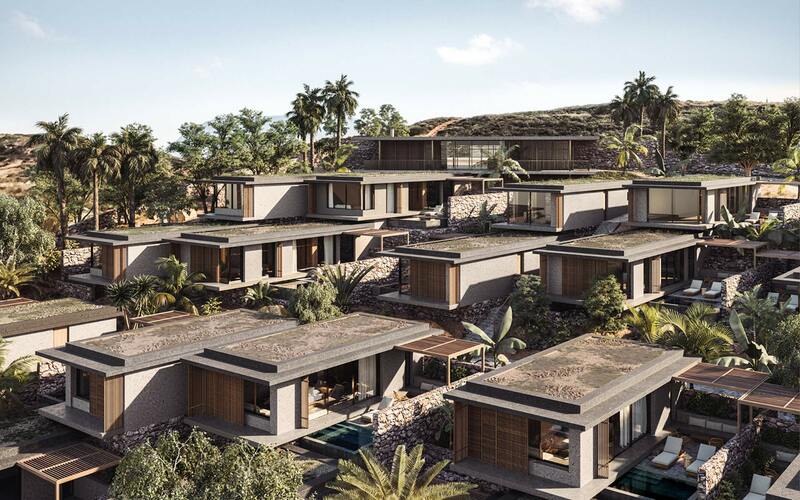 Working for the developers Coya Invest and in collaboration with the local architect Leonardo Omar Arquitectos, we are now working on the detailed design of the interiors of 40+ new branded villas and a clubhouse on the island of Tenerife. Queen Bee opens its doors to the public! 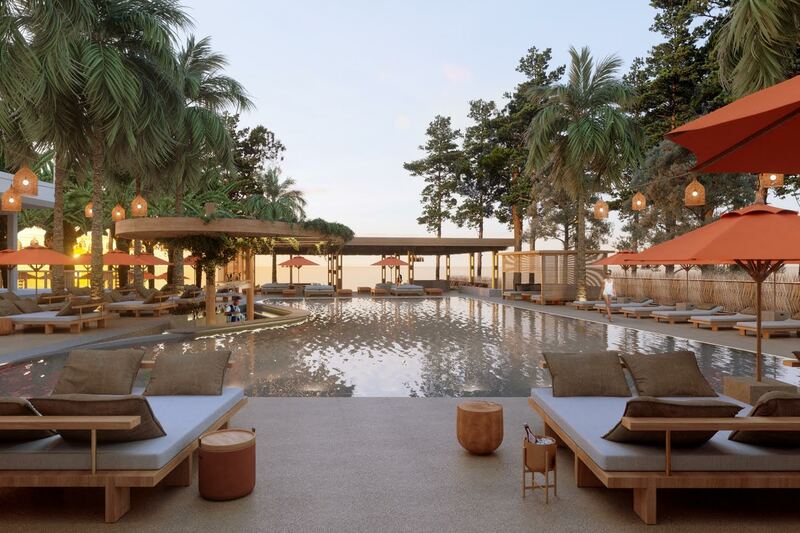 Building In Paradise: We took part in this year’s 100% Design Hotel conference, presenting and discussing the design and construction processes involved in Scorpios, Anhinga and Cafe Del Mar Phuket. 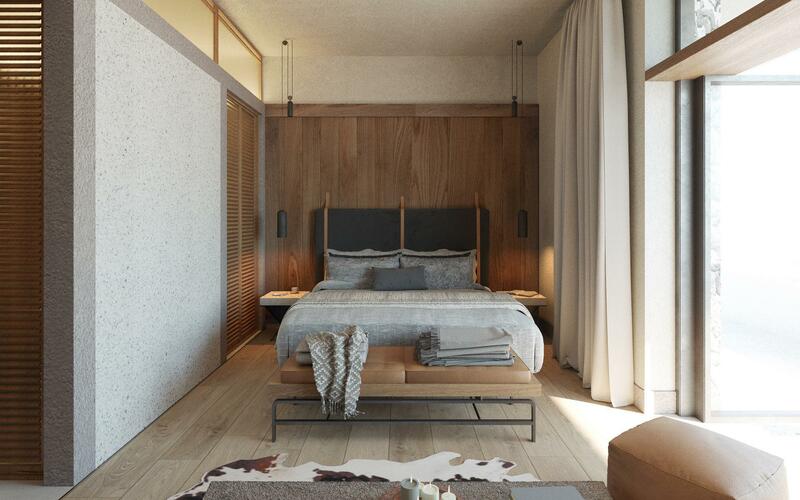 We have completed the preliminary design of the full refurbishment of a hotel in the mountainous region of the Greek Peloponnese. 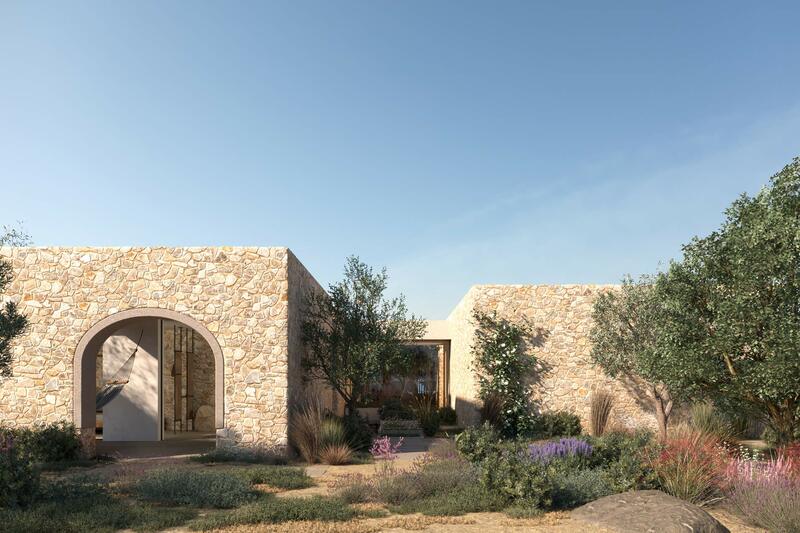 We have just completed the design of a new-build, private summer house in Pylos, on the south-eastern coast of the Greek mainland. 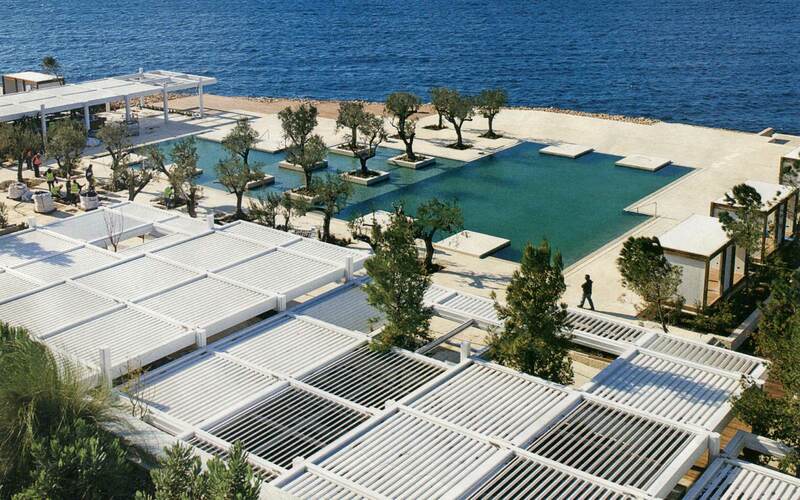 We have just won an invited competition to design a new Academy for the renowned Metaxa brand, on the island of Samos. 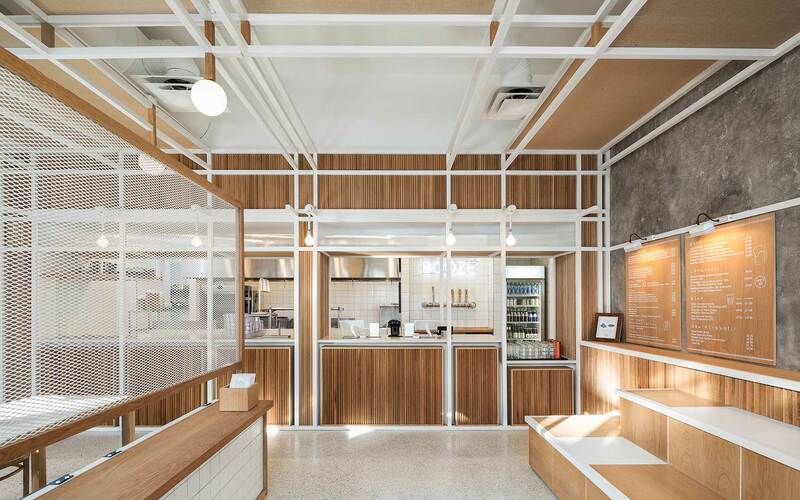 We are very happy to share photos of DOX, our latest completed project in Chicago’s food center. 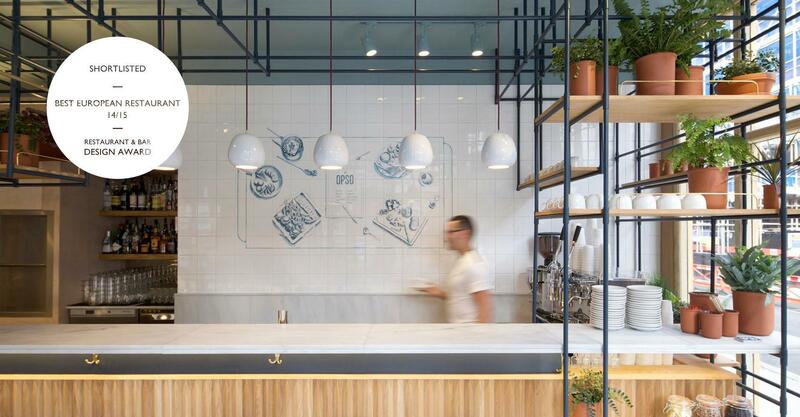 A modern greek eatery inspired by the Mediterranean palette and way of life. 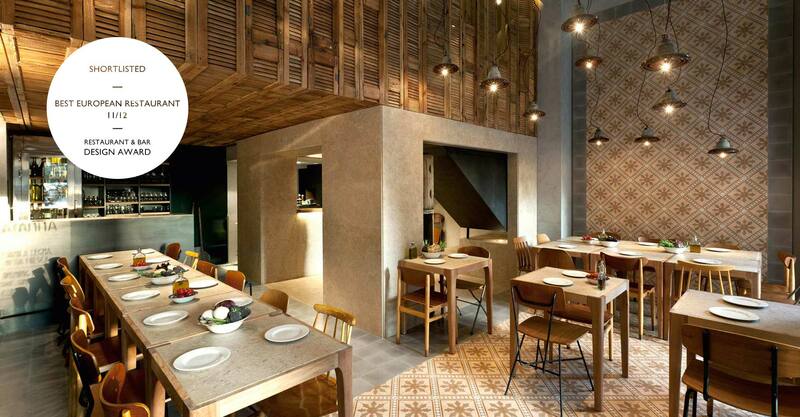 We have been busy in the studio over the holiday period launching our latest project Café Del Mar in Phuket, Thailand! 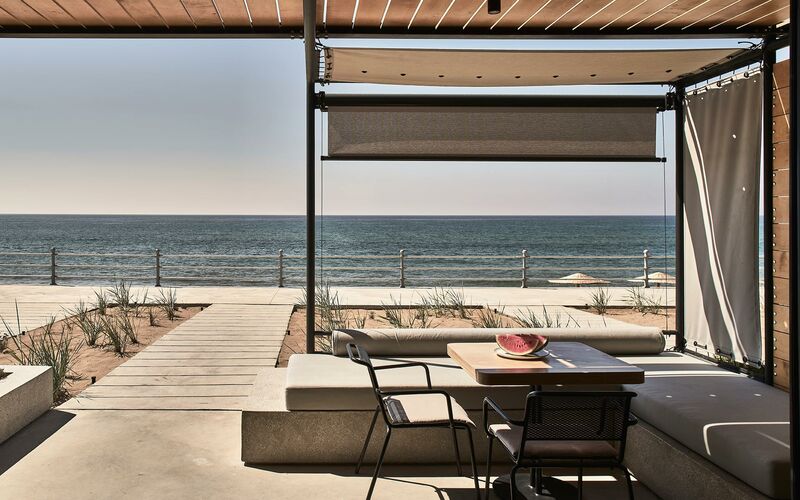 We are very proud to announce that our project Plane House is the overall winner in the ‘Best Vacation House’ category of the KTIRIO Magazine 30th Anniversary Awards. Thank you for your vote! We are super excited to announce that Scorpios, our project done in collaboration with Lambs & Lions, has been shortlisted for Best European Restaurant in this year’s Restaurant & Bar Design Awards! 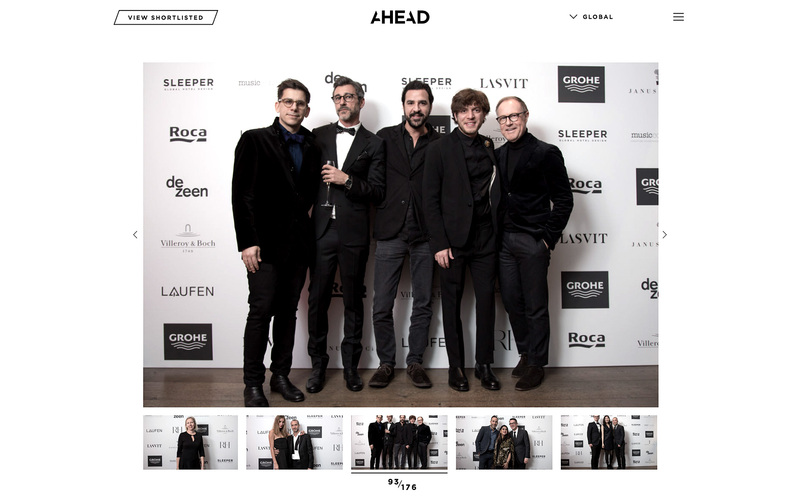 We are very proud to announce that the Restaurant & Bar Design Awards have announced their shortlist, and OPSO made it! 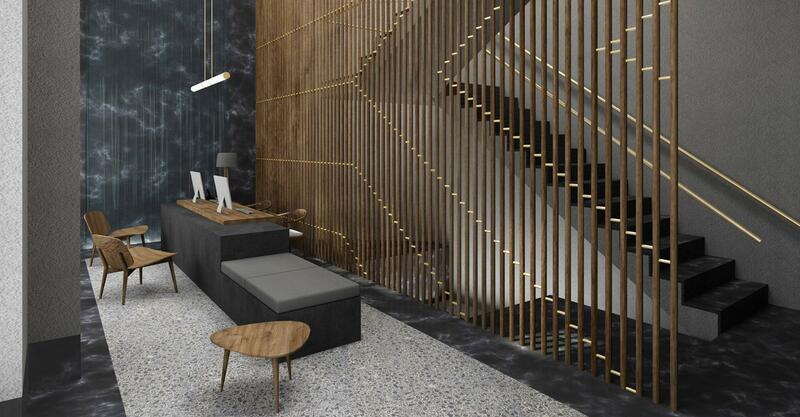 Designs are underway for the redevelopment of a prominent building in central Athens. 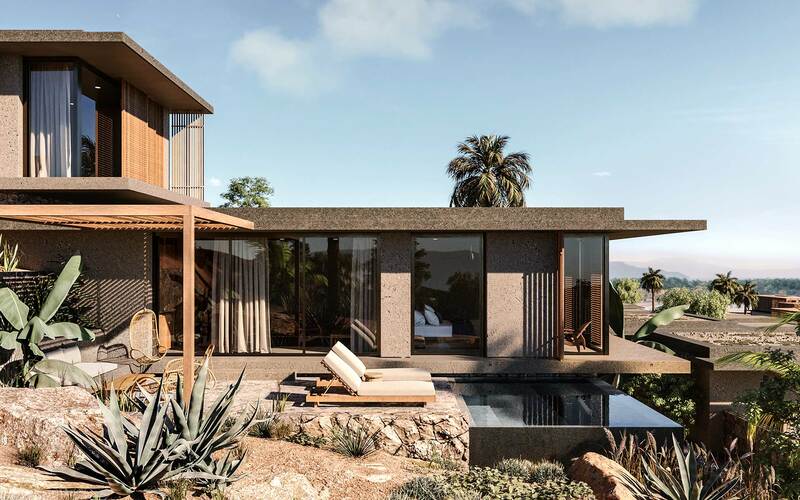 The proposals transform this iconic building into a collection of luxury, urban hotel apartments that are designed and intended to provide an intimate, residential experience with unique style in an ideal location. The extension of Rock & Balls is complete and open for business. The restaurant has grown to encompass the neighbouring shop space, allowing for further dining space with a slightly varied identity. 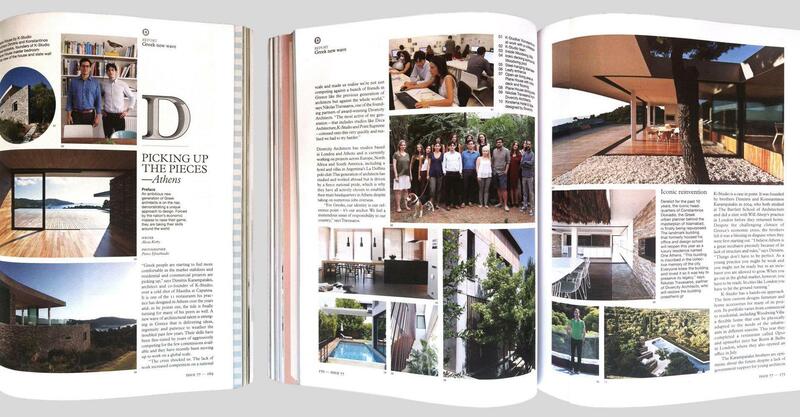 We are pleased and honoured to be part of Monocle magazines’ feature about upcoming architectural practices in Greece. 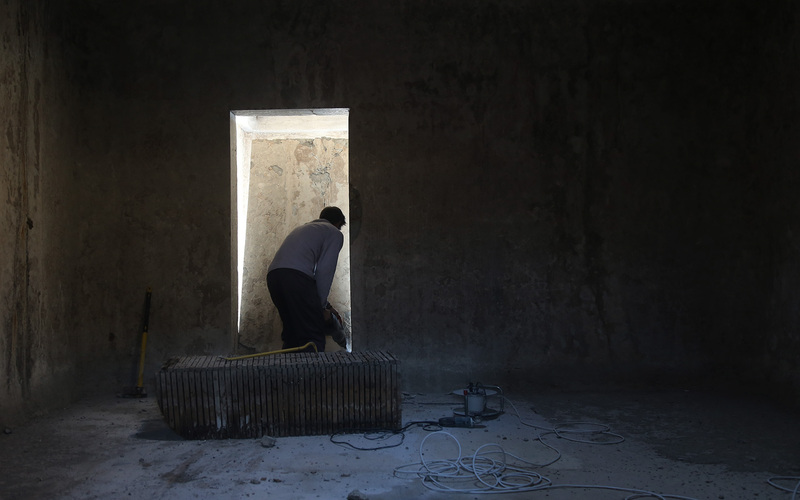 In a piece entitled ‘Picking up the Pieces’ by Alicia Kirby, we share our thoughts about the current architectural scene in the wake of economic crisis and where we think things are headed. Great news! 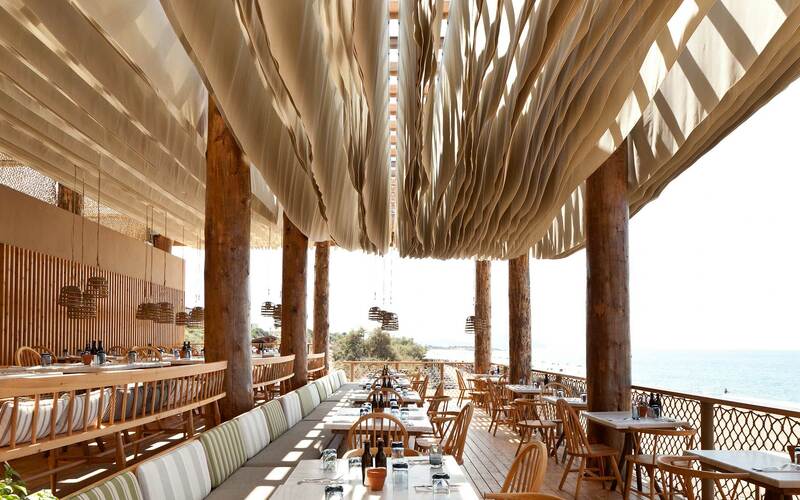 Capanna has been shortlisted for the 2012 Restaurant and Bar Design Awards! 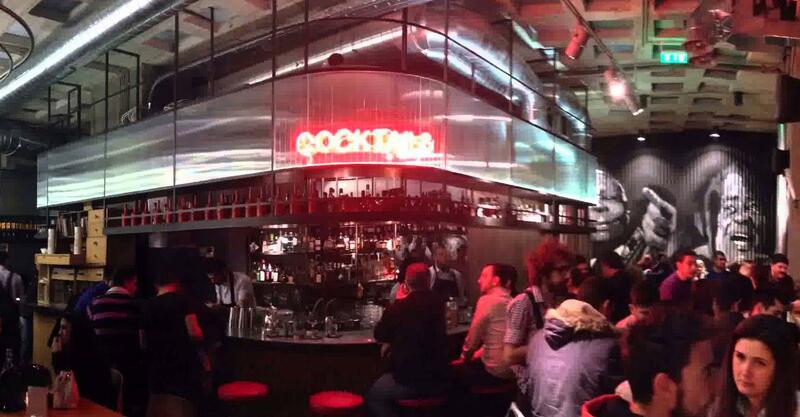 Thanks to Restaurant & Bar Design Awards for featuring our project Barbouni!